Howard Johnson was angry when he read about racist taunts at a basketball game at Red Mountain High School in Mesa, Arizona, in early February. As a retired teacher from the Mesa School District, most recently at Red Mountain, this story hit close to home. 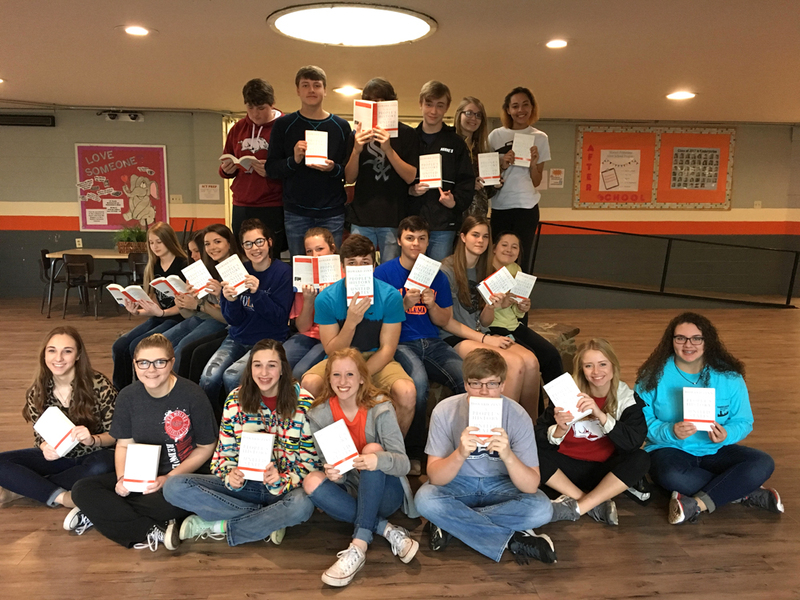 But he was unsure what he could do to help students learn to treat each other with respect until he read about the Howard Zinn book drive in Arkansas. That gave him the idea to deliver people’s history books to high schools in Mesa and two nearby school districts. These resources are relevant for social studies, language arts, and science classrooms. 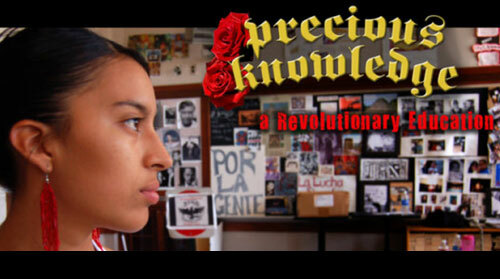 They serve as an introduction to many more materials at the Zinn Education Project, a website already used by more than 70,000 educators from across the United States. It is Mr. Johnson’s hope, and ours, that learning people’s history can help students recognize the ways in which racism, classism, sexism, and ethnocentrism have served to divide us throughout U.S. history and also the countless ways that people of all races have courageously and creatively committed to overcome those divisions. True emancipation, civil rights, equal rights, and the dream of an integrated, unbiased, and undivided society is still the great unattained American dream, and we must stand together and fight so very hard every day against those who would tear that dream from our reach today and from our children’s grasp tomorrow. Mr. Johnson is taking Angelo’s advice to heart as he stands up to racism, using people’s history. 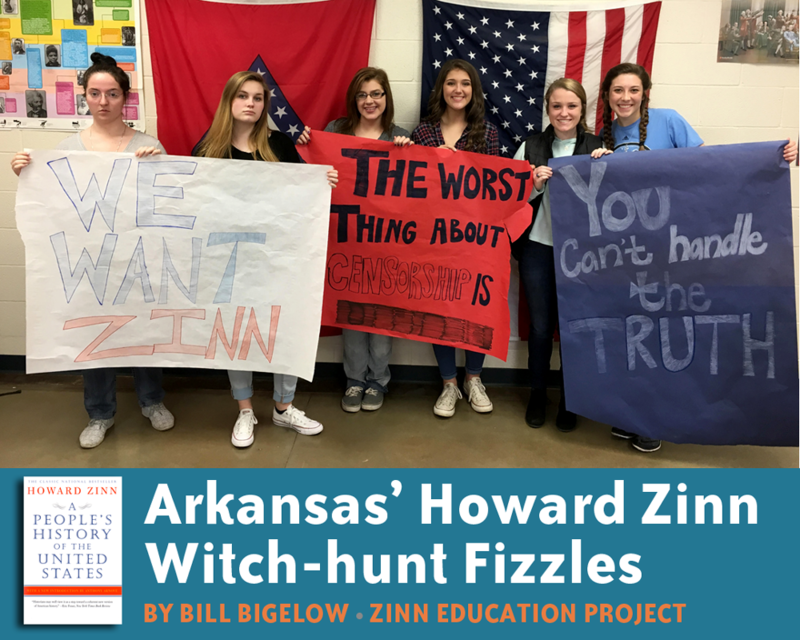 During the Howard Zinn book drive for Arkansas, we posted this note from Harrisburg, Arkansas high school teacher Morgan Garland: “I only have one copy of Howard Zinn’s book and I make copies of each chapter for all of my students.” Garland could not afford a class set. A Zinn Education Project Facebook fan, Yarrow from southern Oregon, saw the post and decided to take action.